Centrally located! All of our locations are only a block or two away from SEPTA stops. Private yard! 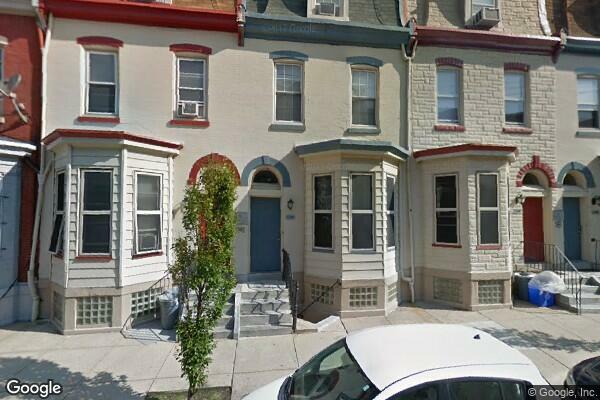 Located in Philadelphia, PA, This great student rental features 5 bedrooms and 2 bathrooms.